We take pride in our workmanship and quality. We strive to make you, our customer, happy with your decisions. We specialize in custom personalized designs. Quality construction by Artisans. Assistance from start to finish. Top brands with warranties and low interest financing OAC. Let us make your swimming pool dreams come true. 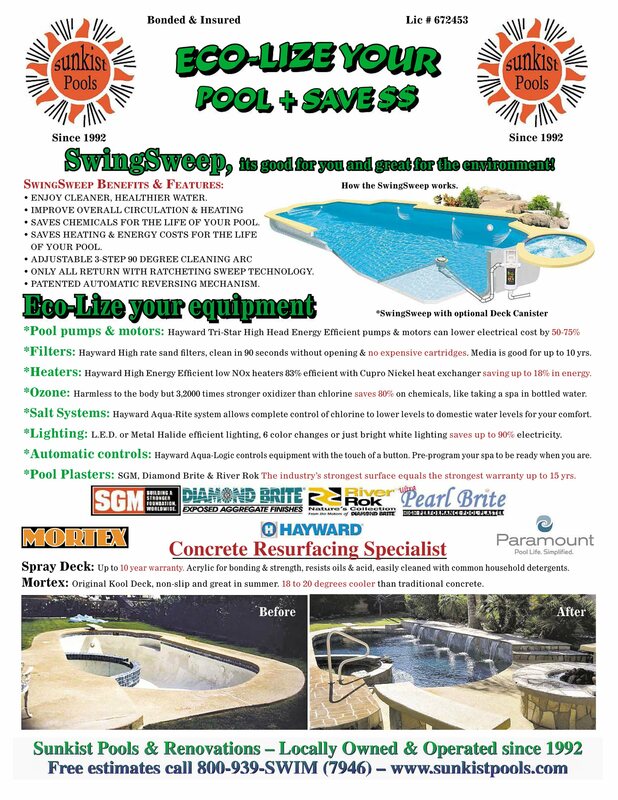 Contact us today to learn about our seasonal incentives and offers exclusively from Sunkist Pools & Renovations. 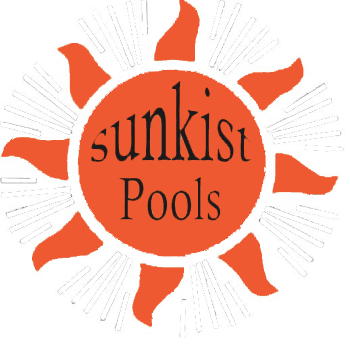 A pool from Sunkist Pools & Remodeling, Inc. is synonymous with "Affordable Luxury". For smaller yards enhance your pool with Waterway Swim Jets!